This legislative session continues to be a significant milestone in the fight for health justice with a number of bills introduced to protect and expand access to resources needed for building healthy futures in Illinois. Read more below for updates on bills including protections for SNAP, preventative HIV medication for youth, and Medicaid and health insurance. 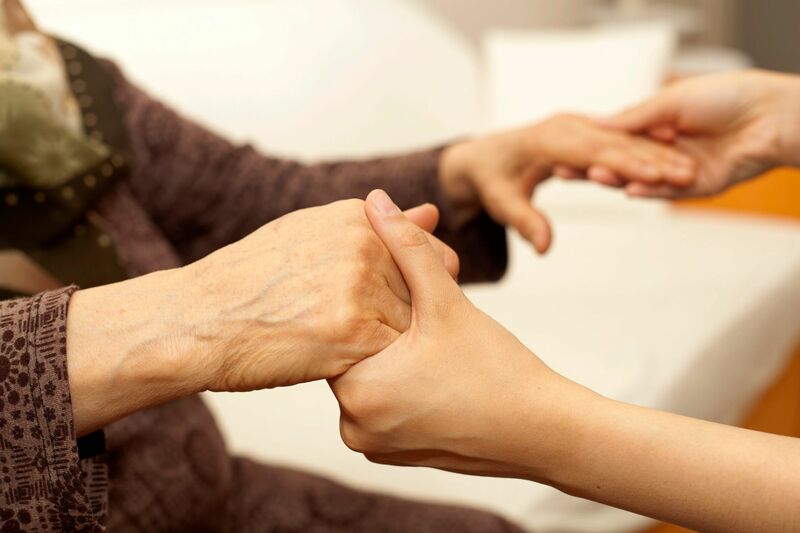 On March 13, a coalition of organizations submitted an amicus brief to the Illinois Supreme Court urging the reversal of a 2018 appellate court decision that undermines the rights of nursing home residents facing involuntary transfer or discharge. The court’s decision severely shortens the time in which involuntary transfer or discharge hearings must take place, effectively nullifying resident protections guaranteed by state and federal law. 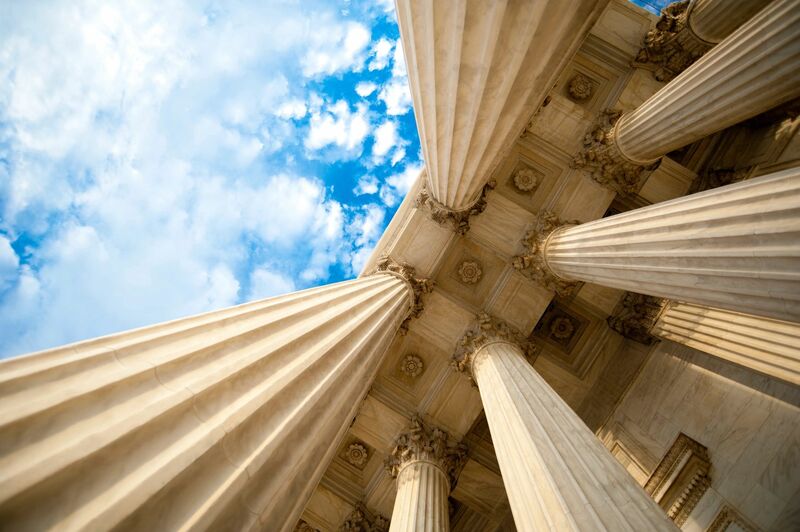 Legal Council for Health Justice builds its services on three pillars: individual legal representation, outreach and education, and impact advocacy. 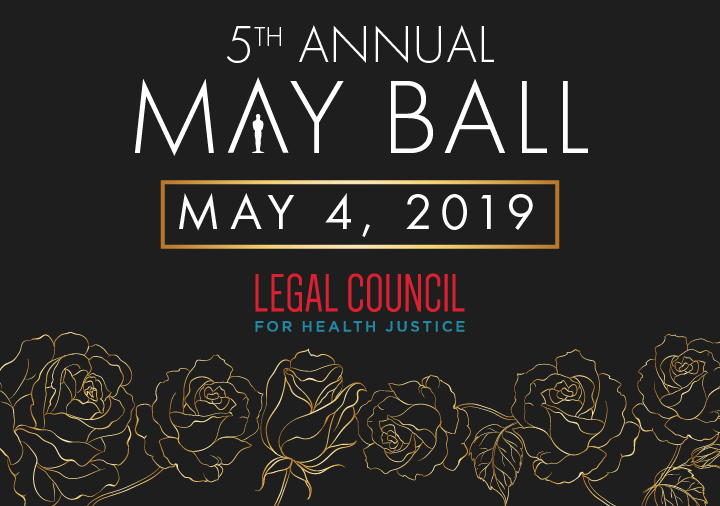 Legal Council for Health Justice serves many demographics, including individuals living with HIV/AIDS, children and families with disabilities and chronic illness, senior citizens, and homeless individuals with dual diagnosis. Legal Council is home to a diverse, passionate, and innovative team. Learn more about the great people within our agency. This work can't be done without you. Your donation provides free legal services that help low-income Illinoisans with chronic, disabling, and stigmatizing health conditions secure and plan their futures.